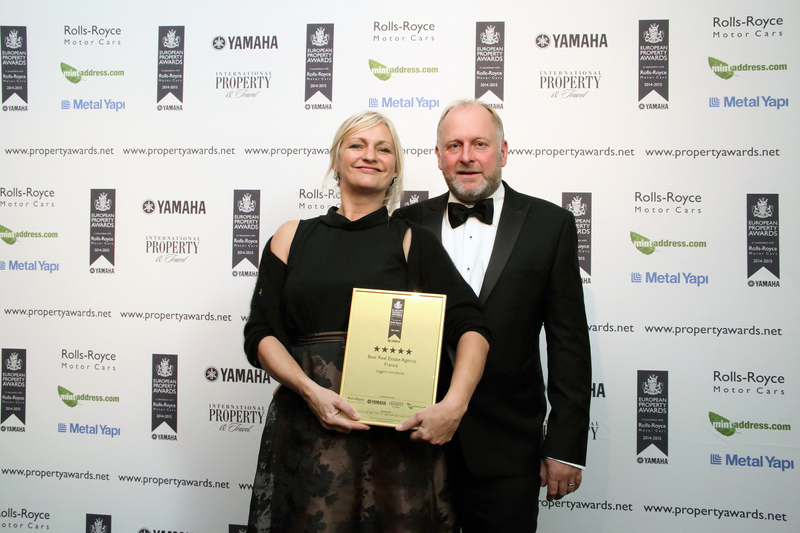 We are delighted to report that for an unprecedented third year running Leggett Immobilier has won the “Best Estate Agency in France” at the European property awards. These prestigious awards recognise exceptional levels of service in the industry and can offer our buyers the reassurance that they really are dealing with the best in the business. 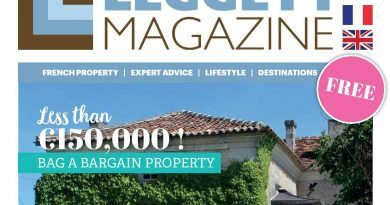 What sets Leggett apart has been their ability to attune to the increasing number of international buyers in France, says Chairman Trevor Leggett: “It is vital that we continue to innovate and tailor the service we offer to their ever changing needs”. Of the fact this is a hat-trick of triumphs he adds: “To win this award three years running gives immense satisfaction. Our sales have grown by 40 per cent over the last 12 months and, as a family business, we have strived to keep our customer service levels at the same high levels. 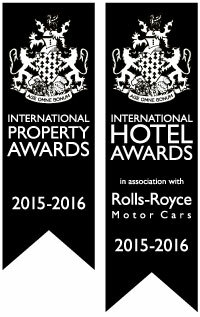 To once again be voted “Best Real Estate Agent in France” truly is a testament to the hard work & professionalism of our agents and staff. 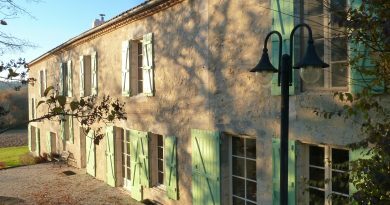 There are over 1,200 estate agencies in France and for buyers embarking on a property search, it can be a bewildering task. Identifying a good agent is key to finding the perfect property and Leggett’s network of 260 agents all live and breathe the locations they are selling property. It is this intimate knowledge of areas that really sets them apart, along with the comprehensive hand-holding aspect of our service – it’s never just about selling bricks and mortar but advising buyers on local schools, amenities, transport links, restaurants, local taxation, finding a mortgage and even locating a local builder to help them renovate!